The second wave of change began when system environments expanded to include Mac® and Linux®. Shortly after, data centers shifted to the cloud via AWS® or Google Cloud Platform™ (GCP). File servers were delivered from the cloud after that (Box, Google Drive, Dropbox, etc. ), or were delivered as Samba file servers or NAS appliances. These are just a few examples, but the challenge quickly became that there were too many types of resources for AD and a web app SSO platform to be able to connect to. Instead of continuing to add on more identity management tools, IT admins started to take the approach of looking for replacements to Okta and Active Directory. In short, they were searching for a reimagination of the identity and access management approach. 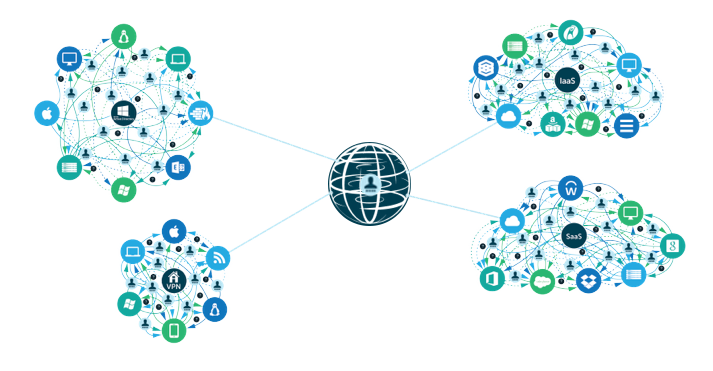 That new era is a cloud identity management platform called JumpCloud® Directory-as-a-Service®. 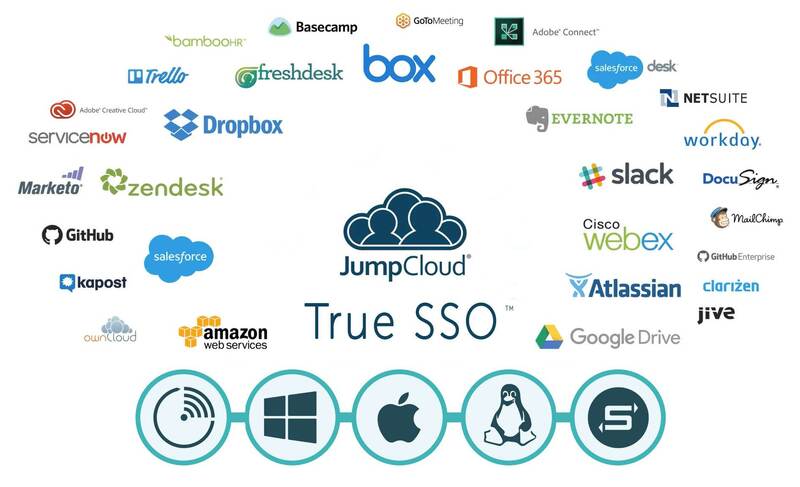 The JumpCloud platform integrates the web application SSO functionality along with securely managing and connecting users to systems (Windows, Mac, and Linux), web and legacy applications, cloud or on-prem files, and wired and WiFi networks – all from one cloud directory platform. In doing so, IT organizations can not only eliminate third-party add-ons like Okta, but also their entire on-prem identity management infrastructure in favor of a comprehensive cloud-based directory services platform. The end result is that JumpCloud admins and users can enjoy a True Single Sign-On™ experience – one set of credentials to gain access to virtually any IT resource. 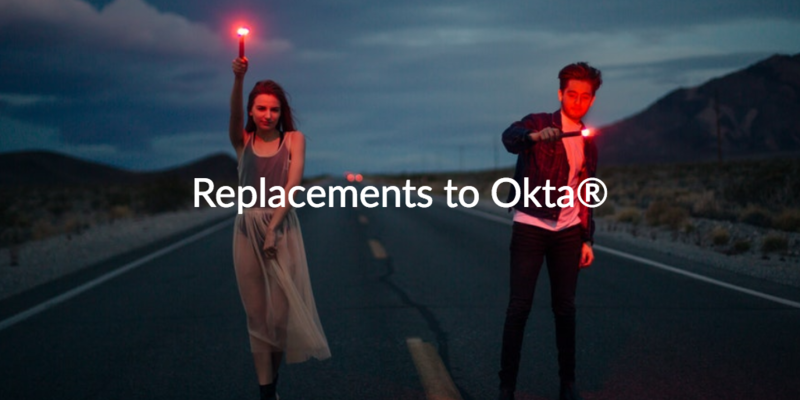 Contact the JumpCloud team or schedule a demo to learn more about replacements to Okta. You can also sign up for a free Directory-as-a-Service account to replace web app SSO solutions and Active Directory today. Your first 10 users are free forever, and you can explore the full functionality of our platform at no cost. Become the next JumpCloudian today!